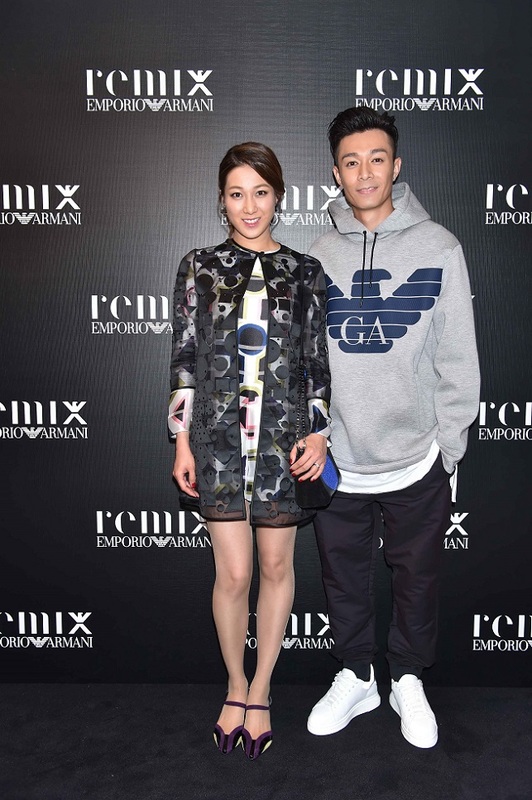 To celebrate the launch of Emporio Armani Remix capsule collection in Hong Kong, a private cocktail party was held in the Emporio Armani Hong Kong Chater House Flagship Store recently. 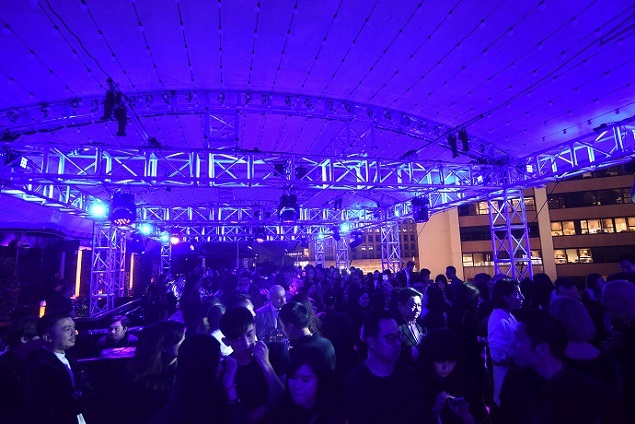 Special digital elements are added to the in-store cocktail party, including Emporio Armani Virtual experience settings, 3D photo booth, DJ setting in window dislplay and hand craft beer booth. 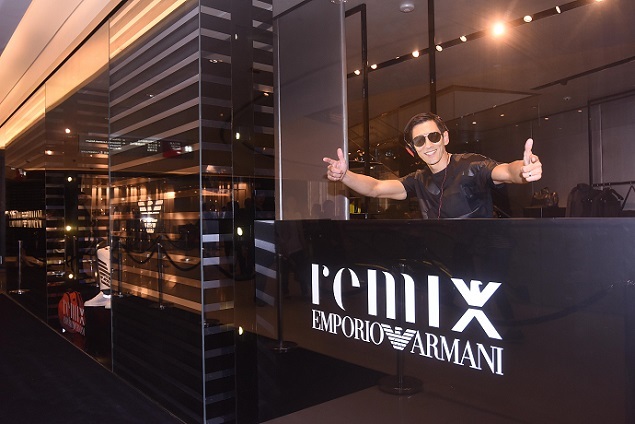 On the ocassion of this special event, a live music performance was presented by Pakho Chau in Armani Prive. 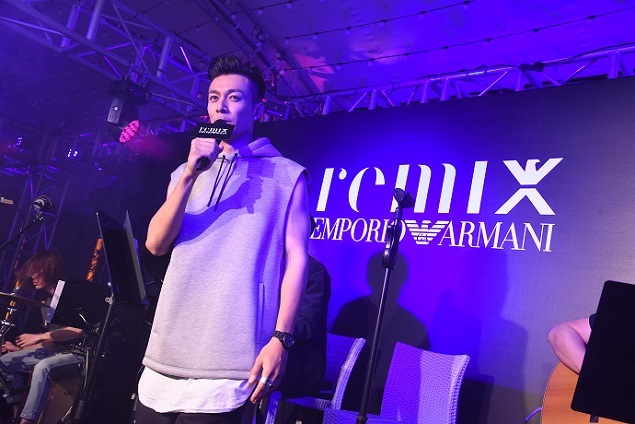 Pakho and the band wearing in Emporio Armani Remix collection. Emporio Armani Remix is a men's capsule collection created to connect with the urban lifestyle. Its name is a clear reference to music, a universal language and an element that brings people together, which has always been a source of inspiration for the brand. It is an urban wardrobe designed for those who live in and are on the go in the city and who don’t wish to sacrifice style.